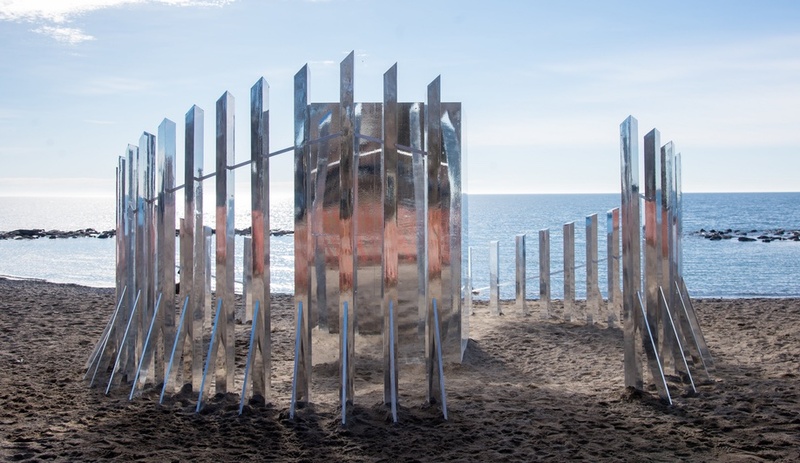 Now on view in the city’s east end, Winter Stations 2017 brings a series of art installations to the chilly shoreline. 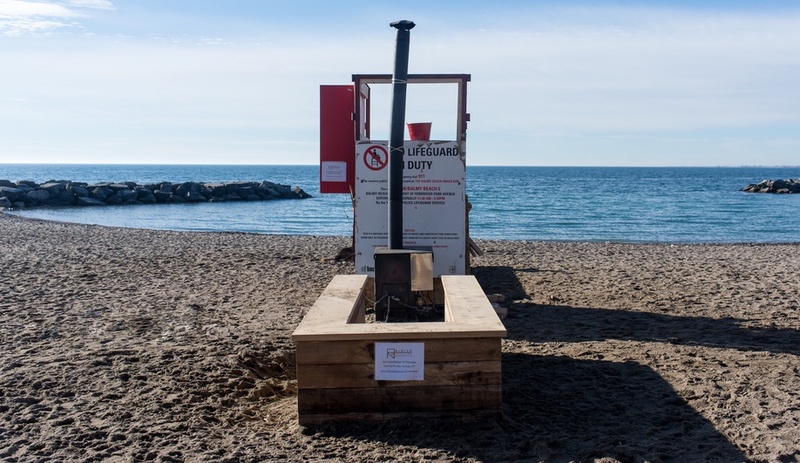 Teams of artists, designers and students – from Canada and abroad – have turned lifeguard stations in east Toronto into installations that brighten up the city’s wintry waterfront landscape. 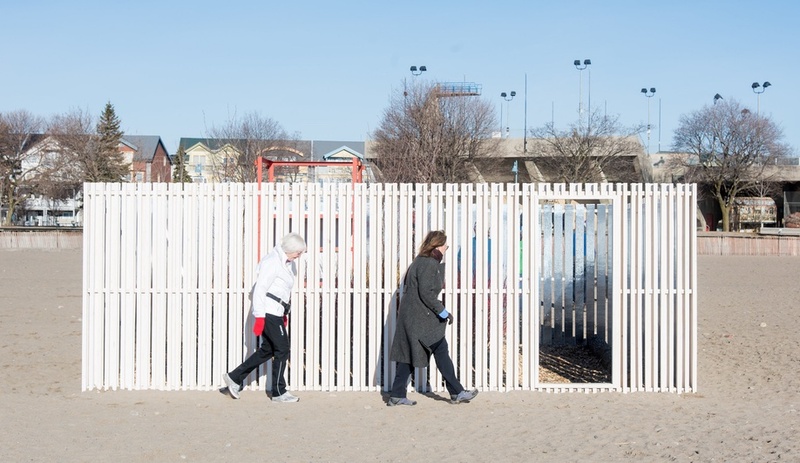 Unveiled on February 20, the eight public artworks are intended to both celebrate and reinterpret the city’s beaches in the off-season. 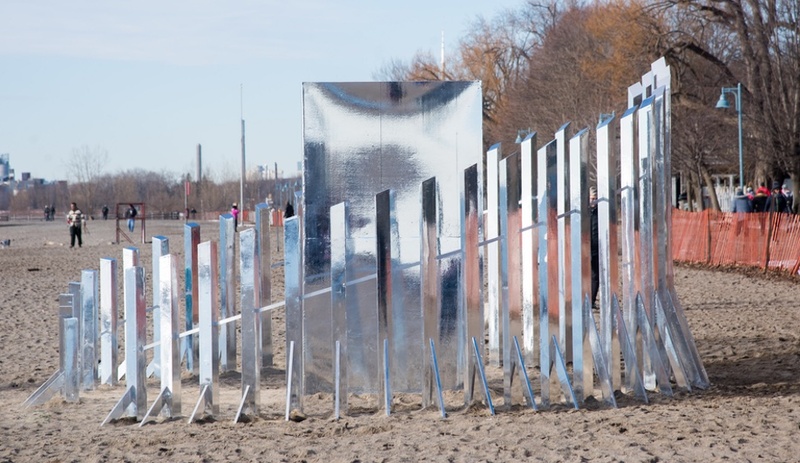 This year marks the third edition of the international design competition, which was inspired by Winnipeg’s Warming Huts event, where small architectural installations are placed along the Red River during skating season. 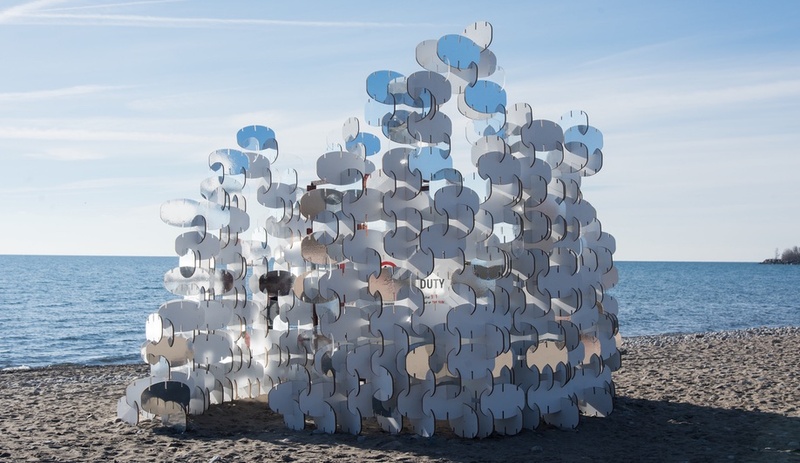 The theme for Winter Stations 2017 is “Catalyst”: artists were asked to submit proposals for structures that not only opened up the landscape, but opened up the minds of visitors. 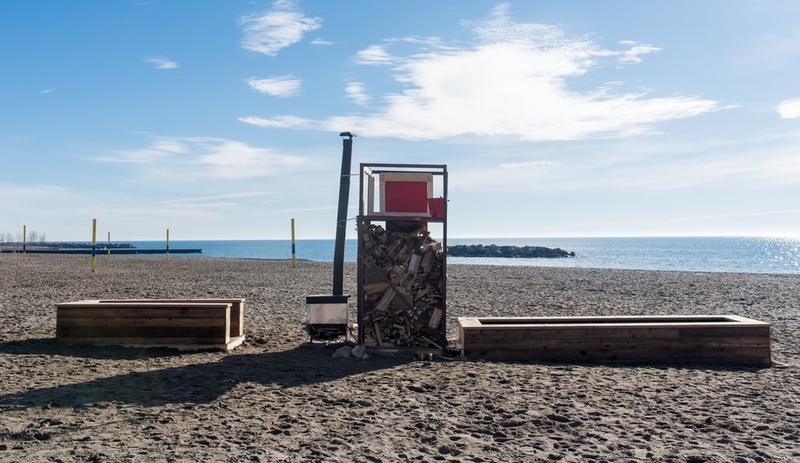 The competition also asked that the artists use recycled materials and put forth ideas for how their pavilions could be reused and repurposed after the exhibition. Here’s a look at the eight winning pavilions for Winter Stations 2017, on view until March 27. 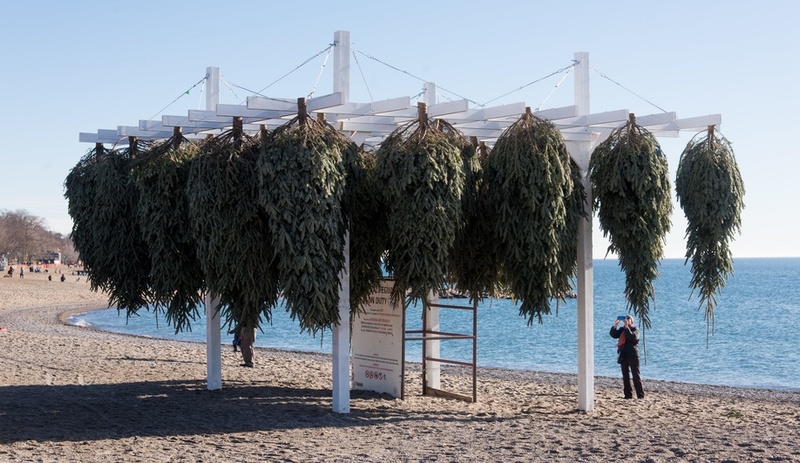 Fir trees of varying heights are suspended from a white awning to create an imagined forest on the beach. 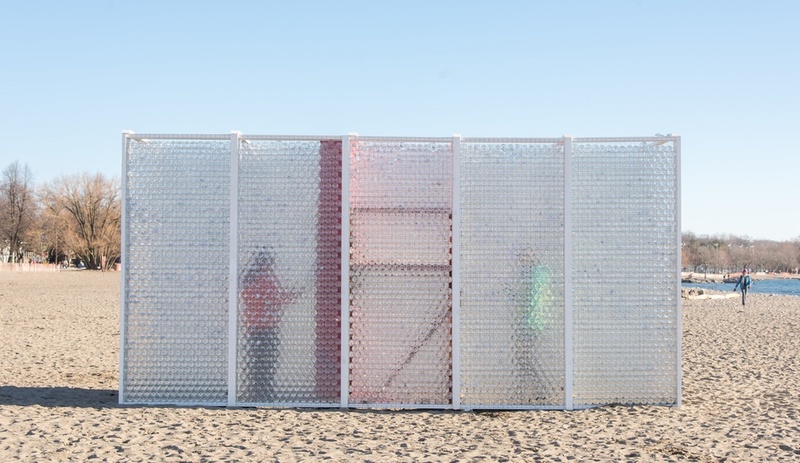 García, from Barcelona, and Govi, from Milan, constructed this beach shelter from hundreds of recycled water bottles that form translucent partitions. 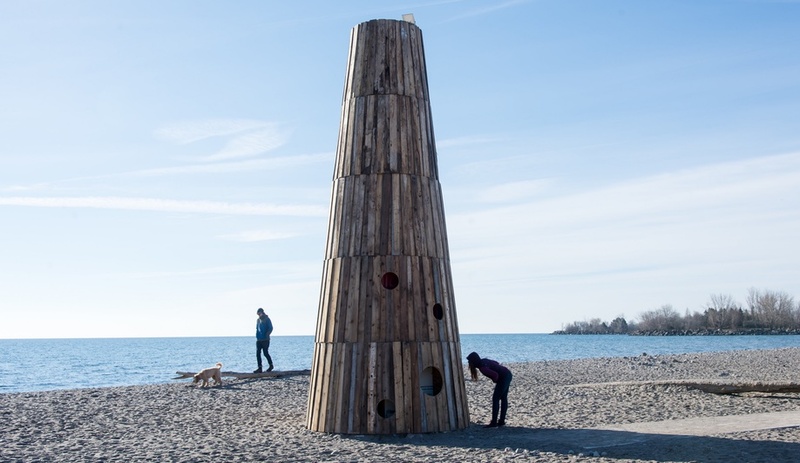 An aged wood cone wrapped around the lifeguard station forms a sort of lighthouse. The eight-metre-tall tower also acts as a drop-off location for canned food and clothing donations. Kono and Salmela have assembled a working Japanese wood-burning tub around their assigned station, stacking chopped wood beneath. 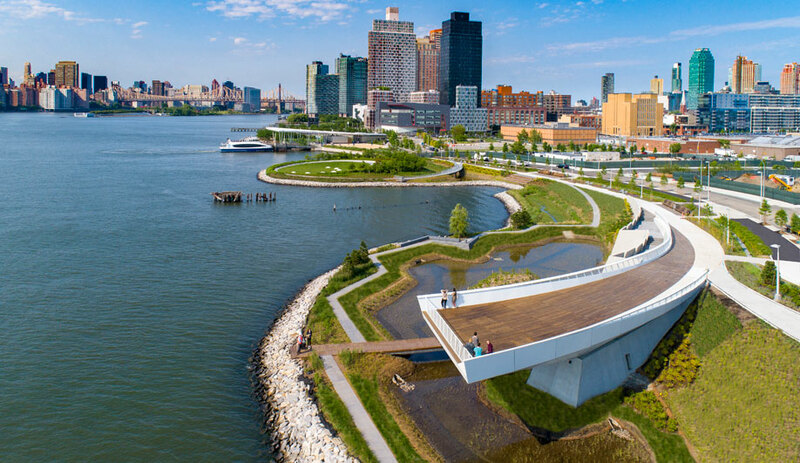 Visitors are welcome to remove their shoes and warm their feet in the shallow water. 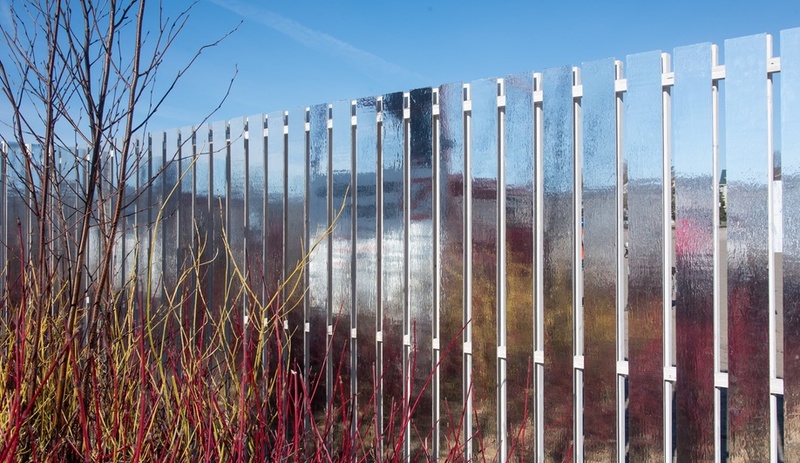 A reflective box surrounded by a graduated circle of slats in the same material creates distorted reflections of passerby and the landscape. 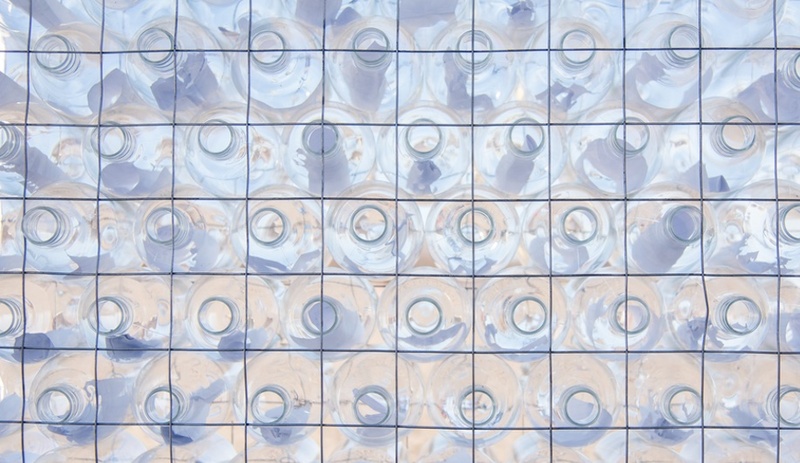 Transparent, reflective and opaque discs are assembled in clusters to create the impression of buoys moving in the waves. 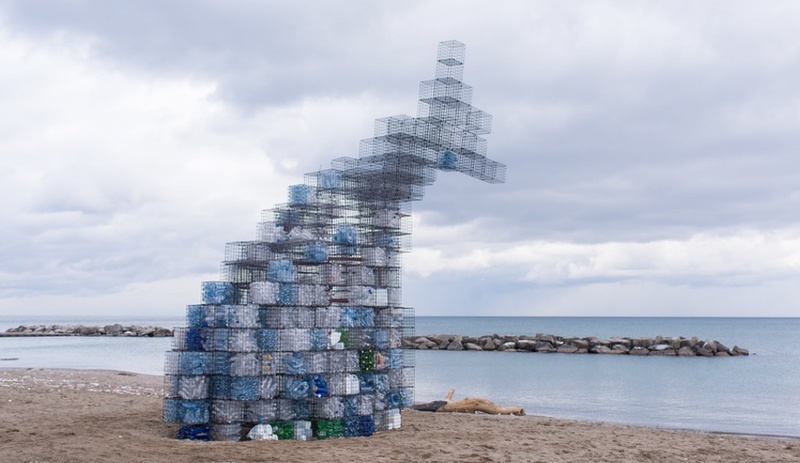 This six-metre-high sculpture takes the form of a fish, with its tail fin raised in the air. 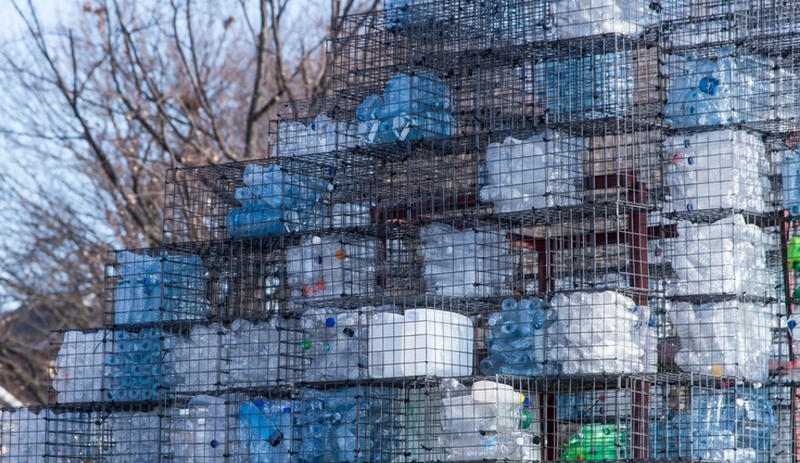 The structure is composed of more than 350 crates containing various plastic recyclables. The graduation of filled crates to empty crates creates a pixelated effect. Inside this fenced-off wind shelter is a mass of fiery yellow and red branches meant to contrast the vegetation of southern Ontario with the exposed and muted winter landscape.